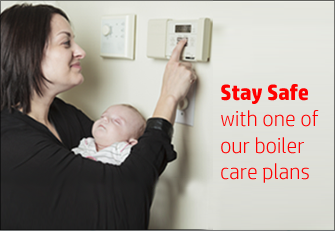 Boiler Care Plans Starting from £7.40 a month. 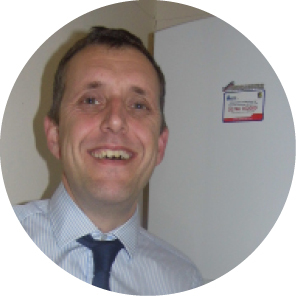 Genuine customer comments "We can't praise your company, boiler and workmanship enough." Boiler Finance "The finance package is great, with easy monthly payments"
Genuine customer comments "Very professional & knowledgeable company, and very helpful over the phone." Need a new boiler? You'll be glad to hear that here at Gasco, we like to keep things really simple. With jargon free quotes and fixed price promises. Sometimes replacing your boiler can be an unexpected purchase. You may find yourself looking for the cheapest deal, but be warned — cheaper boilers will end up costing you more in the long run! Talk to us today about our EasyPay boiler finance plan — with easy application, you choose the monthly amount. You can take the expense and uncertainty out of boiler maintenance by signing up to one of our GascoCare boiler care plans. 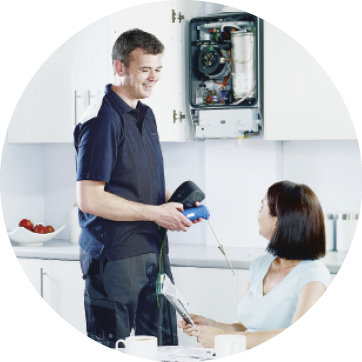 Our care plans are the most cost effective way to look after your boiler, you can rest assured that your boiler will be taken care of in the event of a breakdown. Sign up now! 20 Essential Questionsto ask your installer before replacing your boiler. A must read! If you are researching your options, need help or advice on changing your boiler - READ THIS FIRST. Packed with useful and sometimes over-looked questions to ask before taking the plunge. Download it now for FREE. Which boiler will you choose? 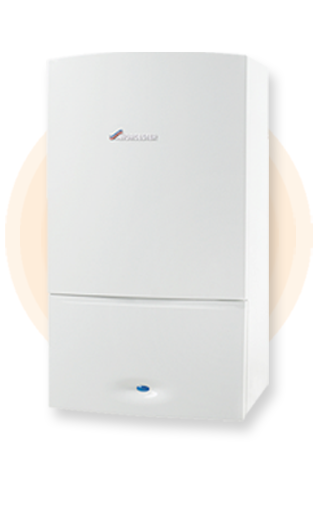 See the full range of Worcester Bosch boilers we offer, many of them given the Which? Best Buy seal of approval. Welcome, if you’re looking to replace your boiler, or upgrade your central heating system, you’ve come to the right place. You may be looking for advice, or just researching your options? 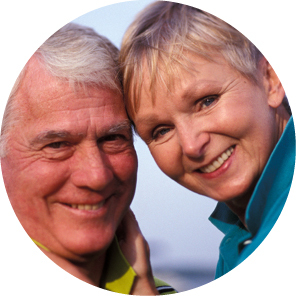 Let us help, we can guide you through the process with our expert knowledge. What’s more, all of our help and advice is FREE! Call us today and book your home visit. You’ll be interested to hear that every Worcester Bosch boiler we install, comes with an unbeatable choice of guarantees - you may choose between 7, 8 & 12 years cover - now imagine no boiler repair bills for the next 12 years! 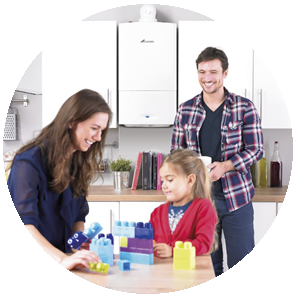 As a Gasco customer, you can also take advantage of our fantastic boiler finance payment plans, which means you can enjoy the benefits of a new Worcester Bosch boiler from as little as £23 a month. We send a fully qualified heating engineer to carry out your survey - who else is better placed to technically asses your installation? This means that we can be confident in producing your quote, with all of the correct information from the get go. We guarantee no pressure selling, no time wasting - we let you decide when you're good and ready. We're a local family run business with over 30 years experience installing boilers. Our unique quotes actually give you 3 installation packages to choose from depending on your requirements, all nicely presented, easy to follow with no jargon. We install premium quality products that will serve you for many years to come. Your house is your home, and each and every one of our engineers will use clean dust sheets before they begin any work. Once finished, they will vacuum up and leave your home clean & tidy. This means that there will be no unfair 'add-ons' - GUARANTEED - even if we find the unexpected whilst carrying out your installation, we will take care of it and you won't pay a penny more than your quote. 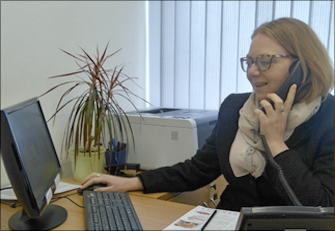 No more dealing with call centres, we're just a local phone call away, even at weekends - the way it's been since 1986. We're the only company to actually call back after your installation to carry out a quality check and make sure you're fully satisfied with the job. We will also spend some time helping you get to grips with your new boiler and hot water controls. Our installation teams are all regularly trained by Worcester Bosh, ensuring safe & professional standards. With a larger team of engineers, we're able to provide you with same day response if you need us urgently.